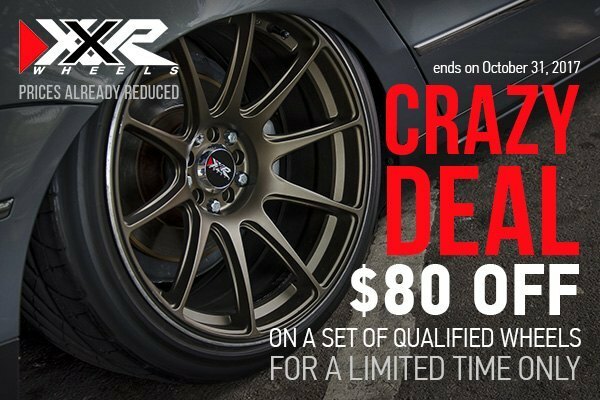 The massive sale on XXR Wheels is in its midst already, yet we're really excited to announce that you still have almost one week left to get their finest quality aluminum alloy wheels at heavily reduced prices. Till the end of October 2017, order your set of 558 wheels or 527 in bronze and save up to $80 along with your purchase. Offered in more than 20 different styles and finishes to choose from, XXR wheels will surely help you to turn your daily driver into a work of art. 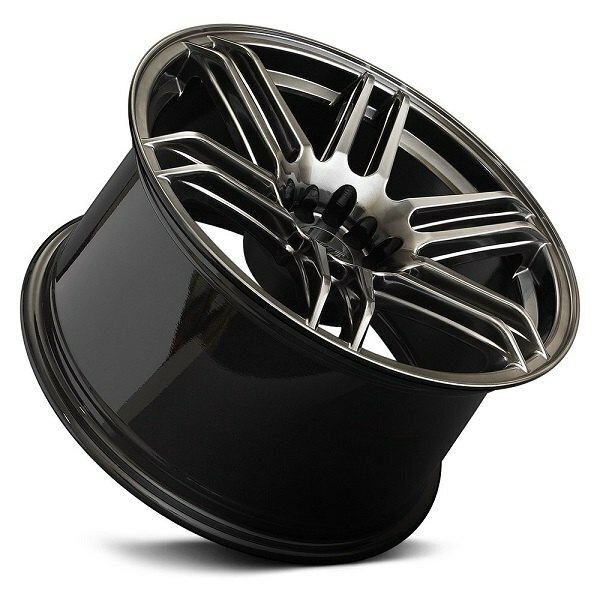 Designed with the unmatched quality and durability in mind and manufactured from the best quality aluminum, these lightweight alloy wheels will make your ride stand out. Be quick, as this is a limited time offer, which expires on October 31, 2017. 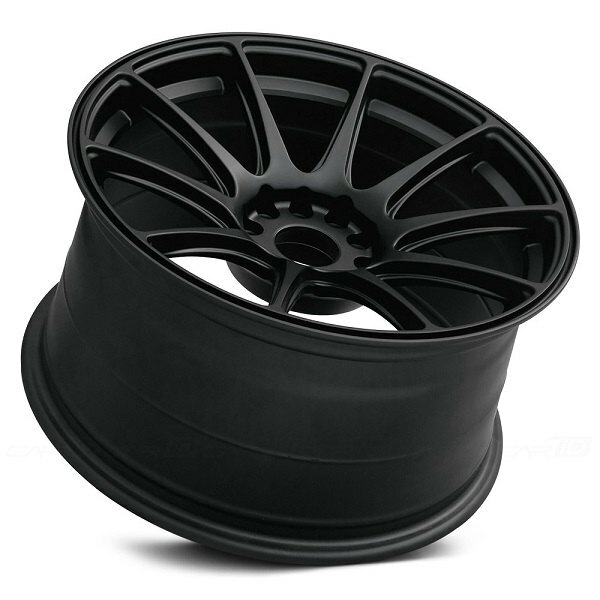 Choose your set of XXR wheels at CARiD and get the world-class quality and eye-catching look in a matter of few clicks. XXR 962 on a 99 Accord EX?? ?